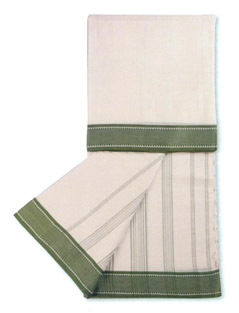 The Japi, a traditional Assamese sun-shade, continues to be an extremely well-known bamboo item. It has been in use since the days of the great Chinese traveller Hiuen Tsang who came to Assam and was welcomed with a Japi. Traditionally, the Japis were decorated with elaborate designs and ornamentation. 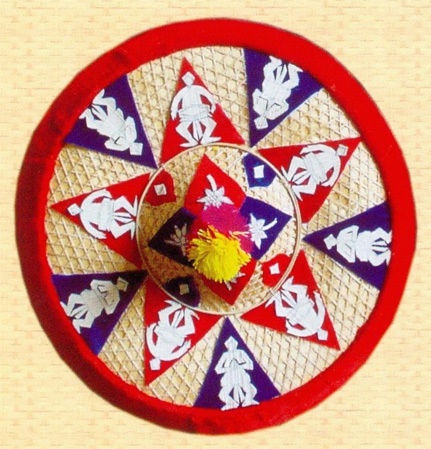 In Nalbari and the surrounding villages, Japis are attractively decorated against a bright red background and a spiked circle is made with two bamboo splits, one inside the other interspersed with a number of motifs like the cross, a crescent moon, and a small circle with smaller circles of butterfly designs. Although there are several types of Japi called Sorudaya Japi, Bordaya Japi, Haluwa Japi, Gorokhiya Japi, Pitha Japi and Tupi Japi, Haluwa and Gorokhiya are predominantly used. From being known as the farmers hat to being worn as headgear by the ladies of the royal families, Japi has gone through many variations as can be seen in the culture of Assam. It is displayed with pride during the Bihu festival and felicitation ceremonies.